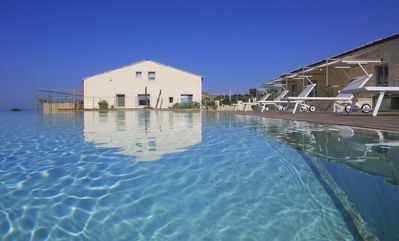 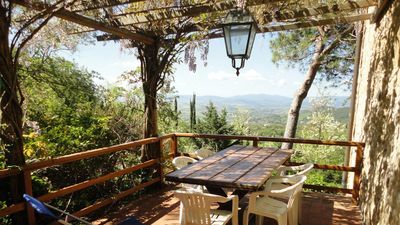 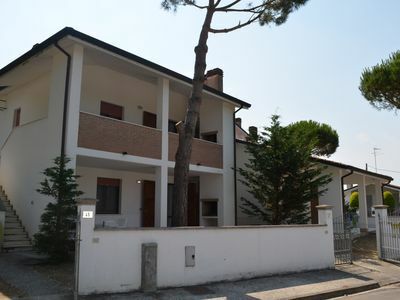 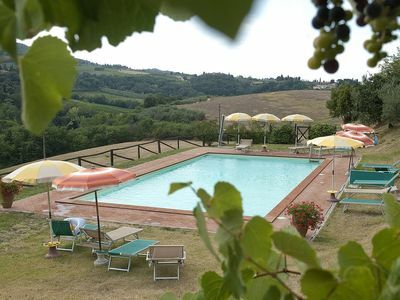 Luxury Roman Villa Sabina is a wonderful house located 268 m to the center of Fiano Romano. 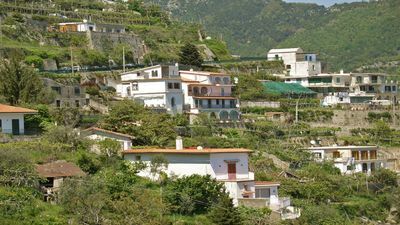 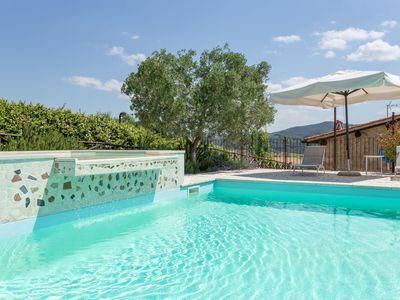 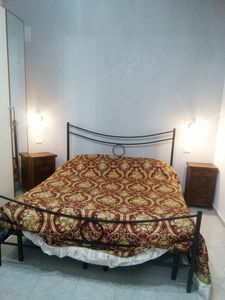 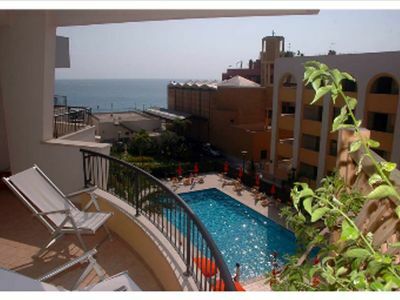 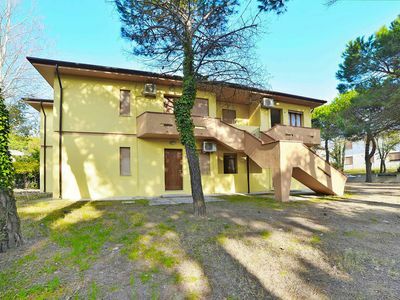 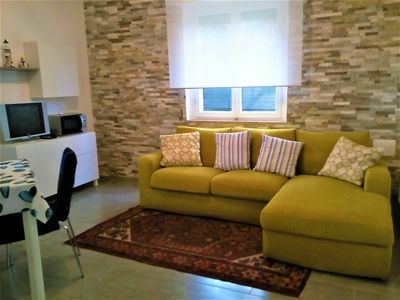 Luxury Roman Villa Sabina has a capacity to host up to 4 people, divided among 1 bedrooms, with 2 bed/s in total of which: 1 Double bed, 1 Double sofa. 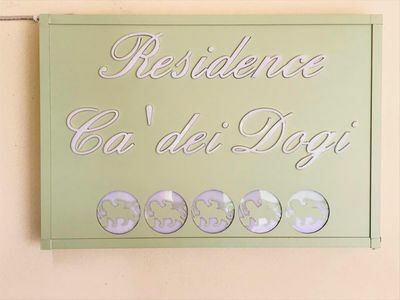 Keep in mind that Luxury Roman Villa Sabina does not accept pets. 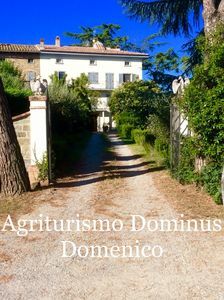 Discover Fiano Romano and feel like a local.